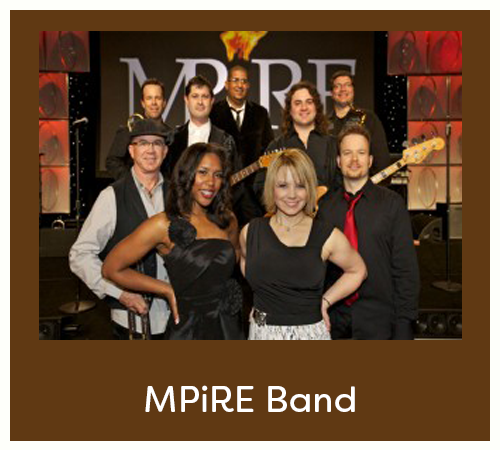 MPiRE has a unique ability to tap into the Power of Great Music to set an upbeat tone and infuse energy into your event. MPiRE delivers the best hits from the last four decades with a healthy mix of current material. Whether Pop, Rock, Disco, Top 40, Country, R&B/Soul or Jazz. 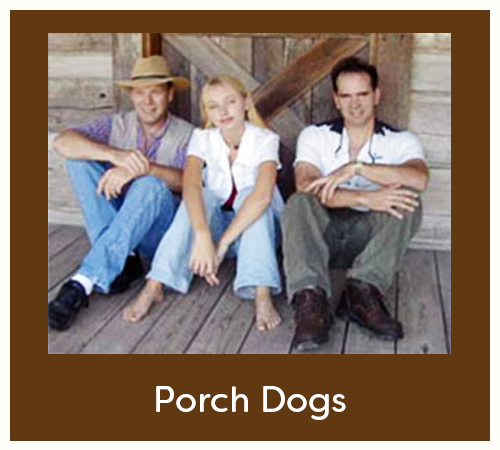 A versatile band that can do a solo (guitar, harmonica, vocals, backing tracks–pop, country, rock, tropical/reggae, etc) and have a duo-quintet called Mountain Brew that plays bluegrass, country and variety. 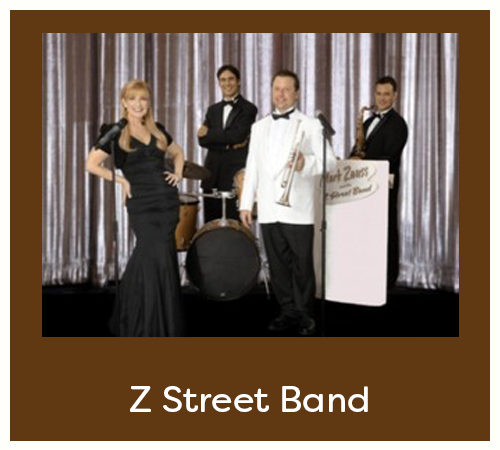 The Z Street Band is one of Florida’s most versatile, prestigious, and sought after musical groups. 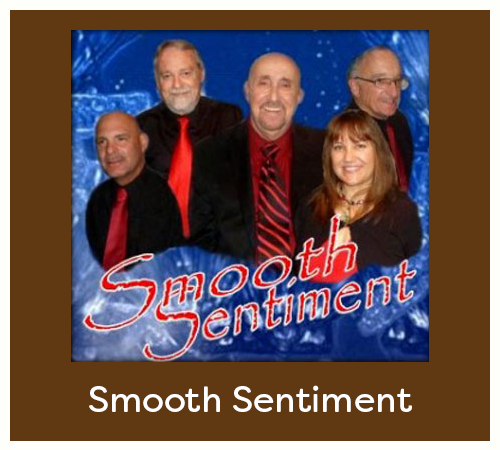 The Z Street Band is the ultimate party band that keeps your dance floor packed. Available from 3 to 7 pieces. 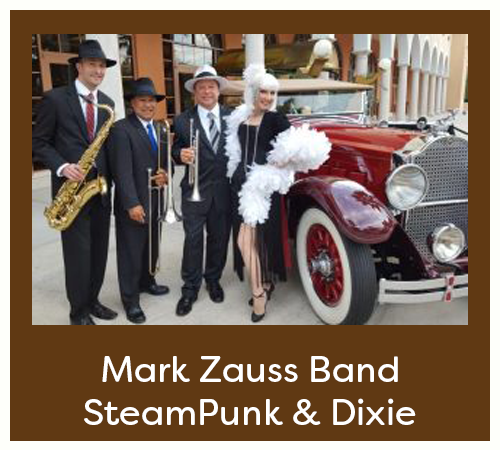 This wildly diverse band plays Swing, Jazz, Rock, Pop, R&B, and Contemporary Hits of Today. 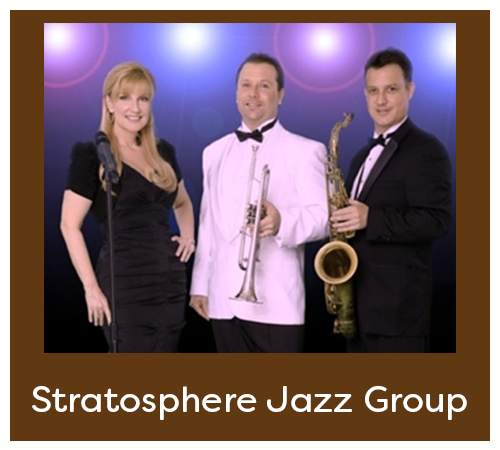 The Stratosphere Jazz group performs a diverse mix of jazz standards, smooth jazz, swing, adult contemporary, blues and more. They carry multi million dollar liability insurance which most venues require. 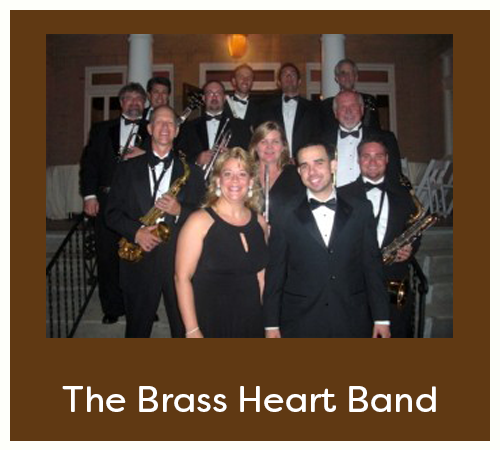 This band provides world class entertainment for your corporate event, theme party, awards show, charity gala, or private event. All bands complete with state of the art sound, LED stage lighting, and dance floor lighting. Move to the rhythms of the most powerful tunes of the 60’s, 70’s, 80’s and 90’s with a smokin’ full horn band in the tradition of Tower of Power, Chicago, and Blood, Sweat & Tears. Bring some heat to your next Block Party; Street Party; Birthday Party; Wedding; or Corporate. 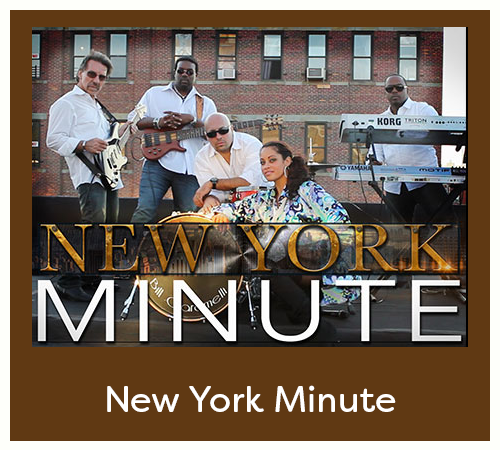 New York Minute Band offers one set rehearsed band that has been providing the BEST in live music & event production for eight years. New York Minute is available from 7 to 21 pieces depending on your budget. We provide continuous music throughout the 4 hour event. 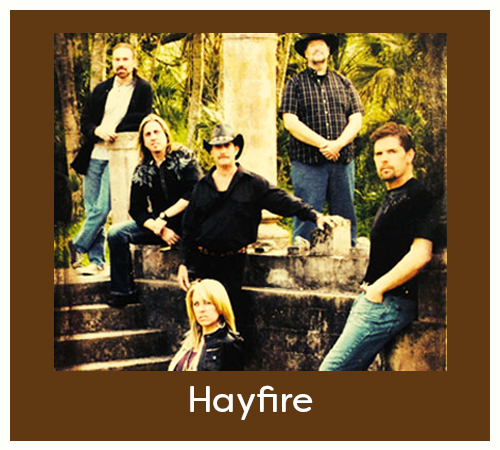 Hayfire Band-Hayfire is the hottest country band in Florida, Hayfire plays one of the most current set lists around, including hits from artists like Carrie Underwood, Jason Aldean, Luke Bryan, Sugarland, and Miranda Lambert. 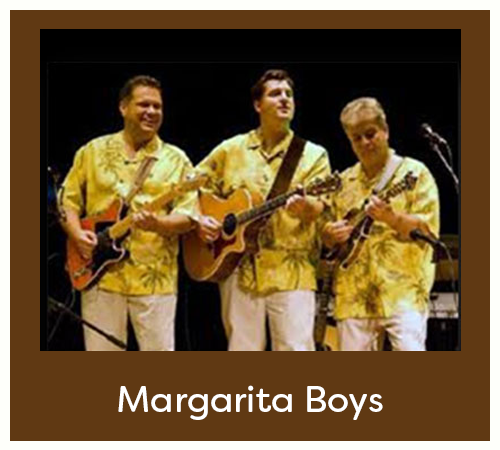 The Margarita Boys perform the music you love from Tropical to Classic Rock. Whether performing at Disney World, Margaritaville, The House of Blues or touring Europe, they always deliver a high energy, polished performance that is sure to be remembered long after the event! A professional 6 piece band that plays the songs you know and love. 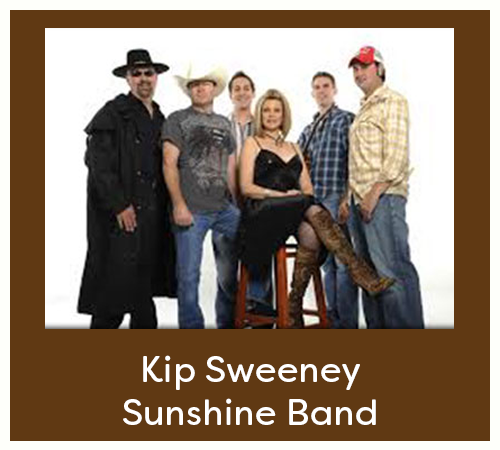 Kip Sweeny is a Dance Instructor/ DJ/ MC & Choreographer that is Known All over the World. So, Place him as the Front Man of a Band and you have a party. Each Band booking gets you Kip as Your DJ and Dance Interaction leader at NO extra Cost. 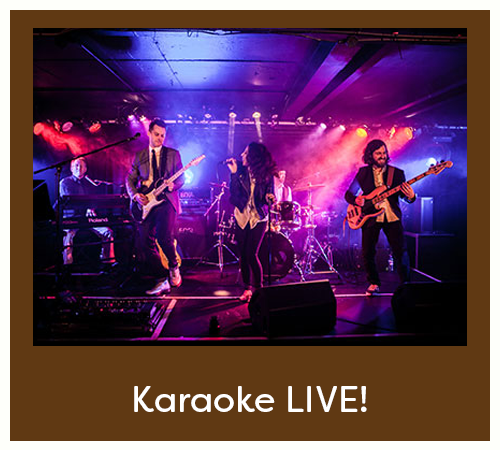 Karaoke Live is a non-stop Live Karaoke Experience that will leave your guests, screaming for more! Our Emcee/Host, and Backup Singer/Dancers, who make even a novice, look like a ROCK STAR! 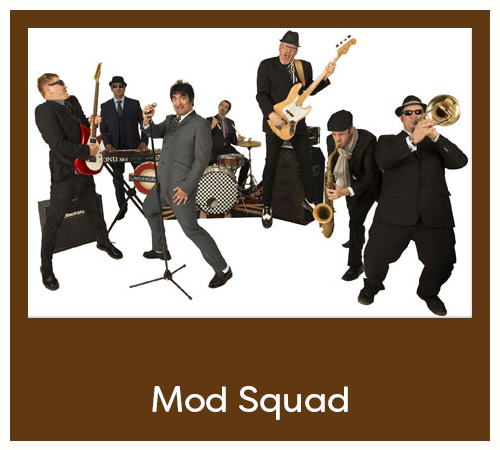 Mod Squad is a young DJ-Band combo with Killer arrangements and energy packed sets! Mod Squad is able to host LIVE KARAOKE for your guests with our DJ, Live back up singers, a Live Host, Live Drummer and Rhythm Guitar!